Reinvesting in HR Translations | Language Solutions Inc.
Human Resources Translations is one of the main verticals that we have served for over 15 years. During that time we have seen dramatic economic changes and that affected how HR Benefit Consultants and their clients invest in HR Translations. As organizations are looking to invest into corporate communications for their global workforce, here are some areas where HR consultants and organizations may want to consider reinvesting in professional HR translations. 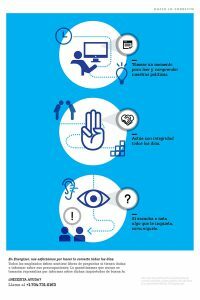 Example of a Code of Conduct Poster translated into Spanish. Ethics violations rooted in unclear values and direction can lead to serious fines and consequences. If you demand clear and concise communications for your English speaking employees, wouldn’t you want the best out of your HR translations as well? Code of Conducts didn’t go away during economic downturns, but they used to be a regular source of HR Translations before the economic crisis. During many consolidation efforts we saw a decline in request for translations of Code of Conduct documentation. Recently, we’ve witnessed a rebound in interest from various organizations. Apart from maybe an economic upswing, one reason could potentially be the growing shift in social media and public opinion about misconduct. Code of Conducts are traditionally concerned with FCPA violations and mostly rule based conduct. There is a growing trend towards making Code of Conduct documentation more values based and aspirational making previously translated materials obsolete. How well does Corporate Culture translate into other languages? With Codes of Conduct becoming less rules based and more engaging it might be a good time to re-evaluate whether you want to hand over to your internal bilingual staff to translate. You’ll need high quality HR translations that can drive similar behavior in your foreign language workforce. Over the last ten years the ability to affect wellness in the workplace has dramatically increased by means of wearable technology and new research on how corporations can impact wellness in and outside of the workplace. Wellness programs have become more personalized and focus on health issues that are more impactful, like sleep and mental health. Wellness programs now include apps with data analysis and are more integrated into healthcare insurance benefits. As personal wellness gets a more important mark on a family’s health benefits, it is important to effectively communicate the benefits and costs of decisions to their workforce. The coordination of these benefits along with wellness promotion should be an exciting area for HR consultants to develop in the forthcoming years. This also requires reliable coordination of consistent and engaging translations to support the global workforce. Digital in HR is starting to mature in so many areas. The word “integrated” is thrown around a lot but in our experience we see a lot of different systems being used to deliver HR solutions, including in areas mentioned before. Whatever the platform and solution, content is pushed out more and more towards digital platforms and when they require translations, there is a need for localization support. Especially with translation jobs that were insourced there is typically not a lot of translation technology involved. Especially when you have repetitive content across multiple platforms, Translation Memory Management is a must to stay consistent and to ensure that you can distribute information effectively across many platforms (print and digital). Also, new digital tools are entering the workplace to track and support jobs that are filled by a more language diverse population. Think of Amazon and their tracking technology. Meaningful Corporate Communication efforts are required to explain the value of employee performance and procedures in an increasingly automated workplace. These digital tools require efficient approaches and digital expertise towards translation content management. The process by which translations are delivered is going to have to be well managed with the end user in mind. Companies are looking at their role as provider of employee benefits differently than 10 years ago. First, the changing needs of millennials entering the workforce and changing expectations and needs. For now, it seems with an economic upswing, corporations are once again competing for talent by adding in benefits, although those benefits may not look the same as the company’s traditional role as a provider of healthcare benefits. Benefit decisions can be quite overwhelming for any family to take in and proper translations often serve as a first step for bilingual families to start making decisions about their healthcare. 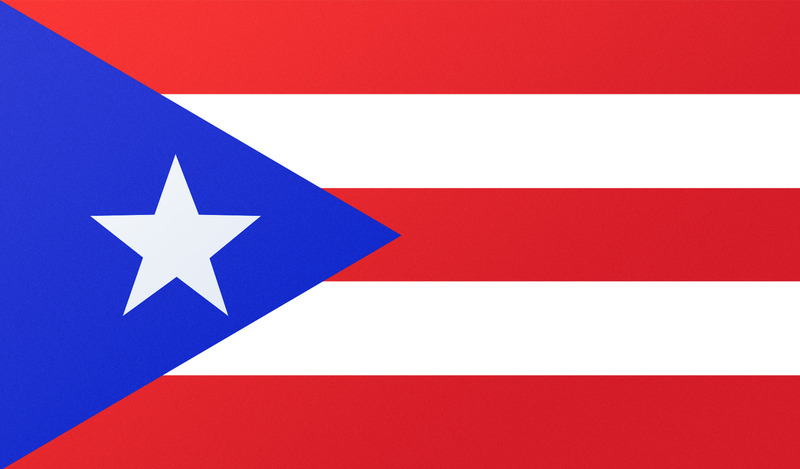 Open Enrollment translations benefit from consistency and proper use of Translation Technology like Translation Memory and well established Termbases to convey consistent and reliable information about decisions that can affect a family’s finances and health. 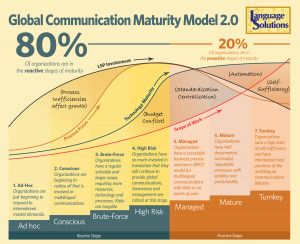 Organizations find themselves typically in the early stages of Global Communication Maturity. Centralization efforts of HR Translations, if not previously considered, should focus on high impact materials along with clear quality requirements. How are you Investing in HR Translations? In our experience it is uncommon for any organization to have a fully centralized office handling HR translations in a standardized manner. Some content might go through HR Benefit Consultants and their vendors, some may come from employees at local offices and some might be requested through vendor relations that were developed around the product or service, rather than the HR function. As a Language Service Provider (LSP) specialized in HR Translations and Finance, we see plenty of translation requests that also come with the necessary “baggage.” Some materials have been previously translated internally. Some requests go through other agencies with prior LSP relations or had internal staff working on foreign language materials. These material may not be all consistent or always the highest quality. Centralization of HR Translations is an investment, but if well managed can be a benefit in the long run. If your are an HR manager or HR Benefit Consultant, it’s not always possible to invest in professional translations for every piece of corporate communications, but it might be wise to look at your foreign language investments and see where you can make the most impact. Consider the most relevant communications that end up defining the roles and responsibilities of employees to behave and perform consistently to corporate expectations. Consider those programs that most effectively mitigate the risk of employees misconduct. Often, these programs are repetitive and can benefit from being managed centrally, with consistency and technology to deliver results on a yearly basis. How can organizations assess their translation practices? By doing our Localization Maturity Assessment. Need help with any HR Translation Needs?